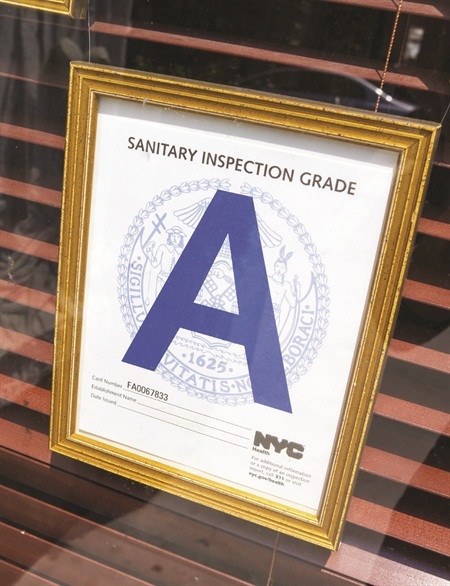 In response to numerous reports of health and sanitation issues arising from dirty salons and spas, New York City is considering the implementation of a new system of letter grades for cosmetology businesses similar to the system used for restaurants. In September, Bronx borough president Ruben Diaz Jr. announced plans to introduce legislation in the City Council to enact this letter-grade system. The system would be modeled after the current letter grading system used by the Department of Health to monitor restaurants and food service establishments.